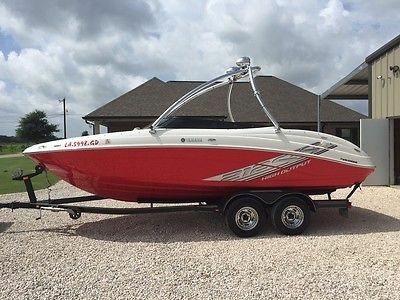 2008 Yamaha 212SS High output twin engine jet drive ski boat. 21ft long with twin engines 330HP. Boat is in excellent condition with ONLY 41hrs on it. 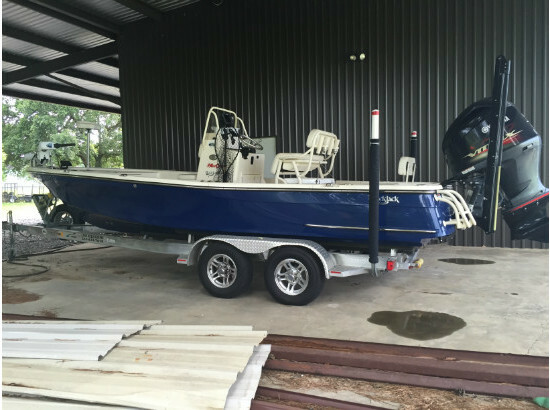 Dual axle trialer with electric brakes comes with the boat. Has monster tower rack with speakers and lights. Runs and looks great. 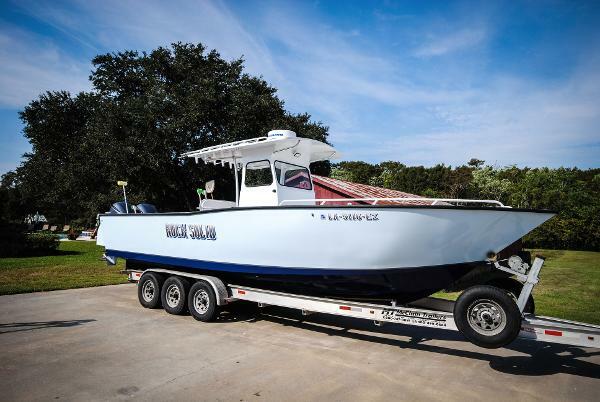 1999 Gravois 30 Offshore Beautifully redone three years ago by American Aluminum, this Gravois is an extremely nice example of south Louisiana craftsmanship. 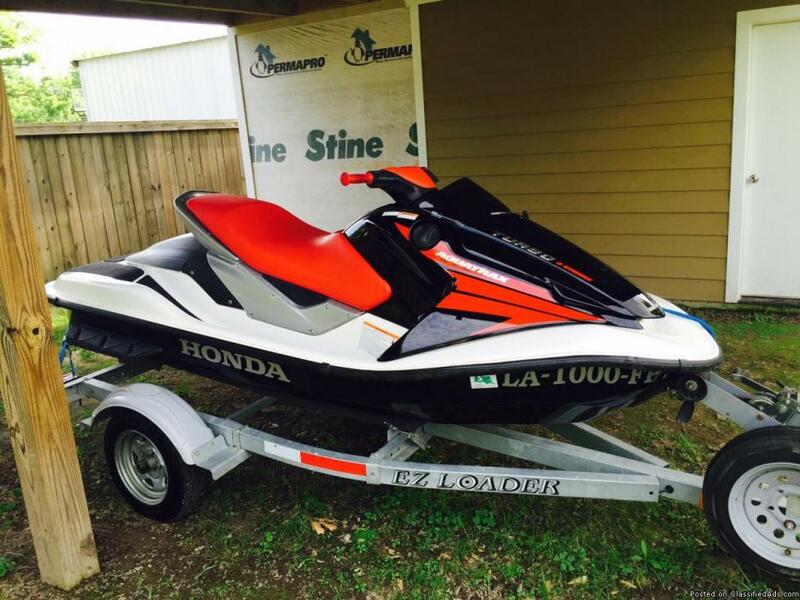 Powered by 300 Yamahas still under warranty, this rig will cruise in the mid 40's and top out near 60. This is a new listing with more information to follow. Regular services at Honda of Lake Charles, runs good, never stayed out in weather, stored under shop & also has cover goes with it.